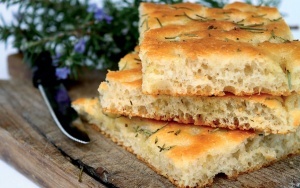 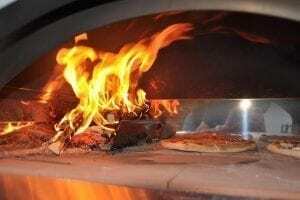 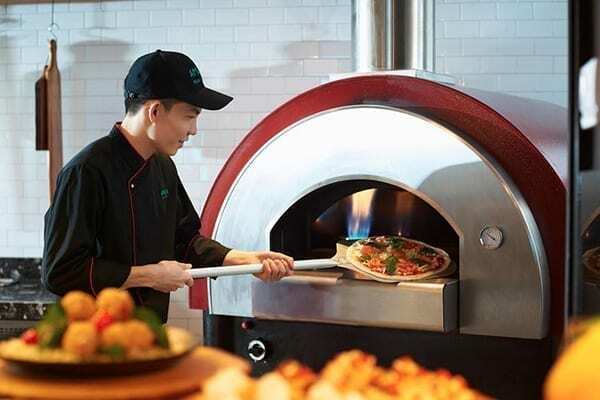 Is this your first time lighting up a wood fired oven? 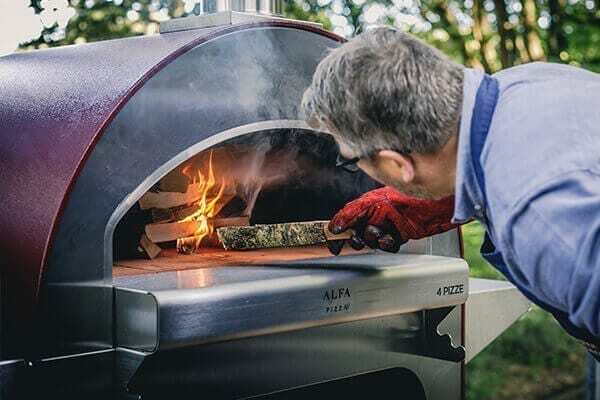 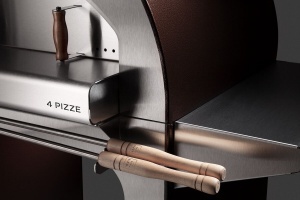 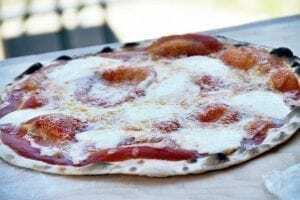 In this tutorial you will see our suggestions for the lighting of a wood fired oven using the Legnapronta kit , the Accendilegna kit and the pizza peel set . 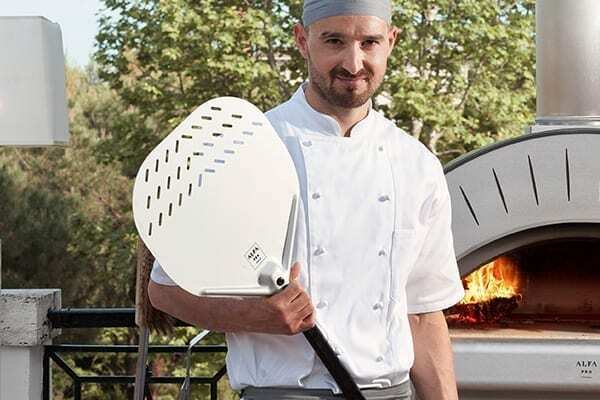 and then we can start to cook ! 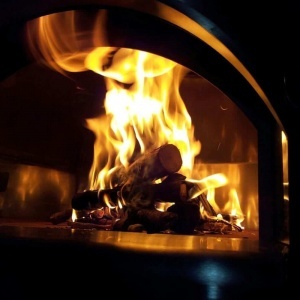 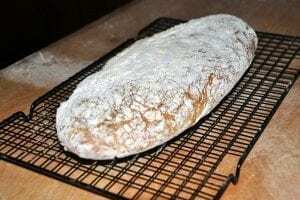 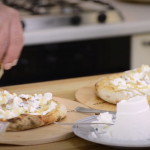 For the realization of this video tutorial we used the wood burning oven Duettino .